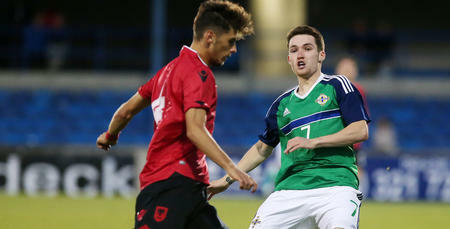 PAUL Smyth set-up Northern Ireland Under-21s winner in their 1-0 friendly win against Luxembourg on Thursday evening. 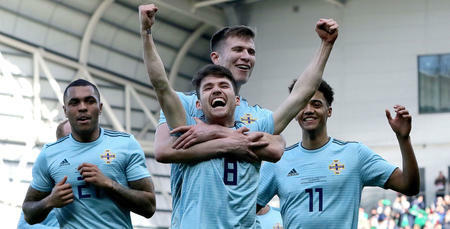 The diminutive attacker latched onto a misplaced pass with great speed before cutting back in the box to Bristol City’s Rory Holden who finished from close range. 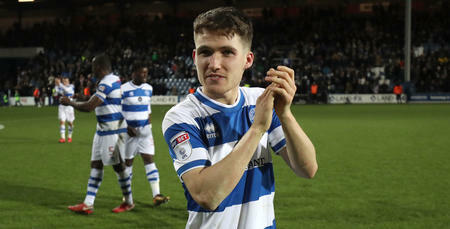 Smyth played 70 minutes for Ian Barraclough’ side, whilst QPR teammate Charlie Owens played the final 30 minutes after coming off the bench. 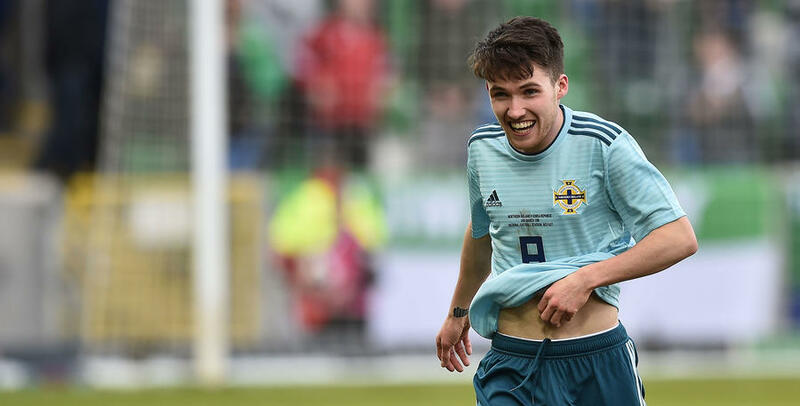 Thursday’s win was a warm-up for Northern Ireland Under-21s UEFA 2019 European Championships qualifier against Spain in Albacete on Tuesday night.